As a business we are passionate about working with you and driving the highest quality product to meet the needs of your customers. We are committed to building a business that maintains the very highest of standards in manufacturing and customer service. We focus on developing collaborative relationships built on fresh thinking, creative ideas, honesty and trust. For more than 65 years, Lawson Wood has been producing beautiful, well made furniture. Each piece is custom made to the exacting standards by their experienced craftspeople. Our team takes a friendly and collaborative approach, resulting in inspirational design and a world class finished product. There are thousands of rolls of fabric that enter our workroom each year. We professionally and efficiently fabric check, cut, sew, assemble, package and dispatch according to the specifications provided to us. Each product we manufacture is unique and fully customised. Our team of highly skilled and experienced crafts people are committed to quality practices and continuous product improvement. All our products are made in London and use high quality componentry and are backed by a 12 month production warranty. Please note within this website all the width measurements relate to the base of the seat. Overall external measurements maybe greater. Please do contact us for confirmation of this. Steve joined Lawson Wood in 2015, having spent his recent career in business development and marketing within the design industry. Steve is committed to client service and is recognised for for being highly personable and approachable. He is responsible for overseeing all aspects of the business on a day to day business and also works closely with Joanna Wood in shaping the company business strategy. 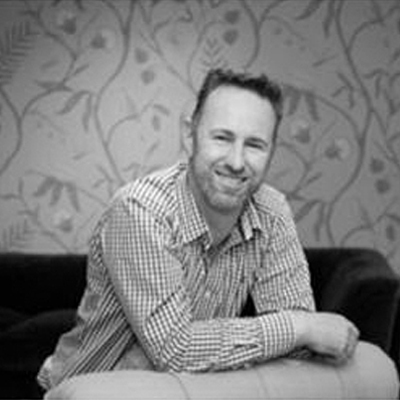 Graduating from The Royal Melbourne Institute of Technology in Interior Design and Business Management and Marketing, Steve has successfully forged a career as a respected Interior Designer, as well as an Antiques business in his native Australia. 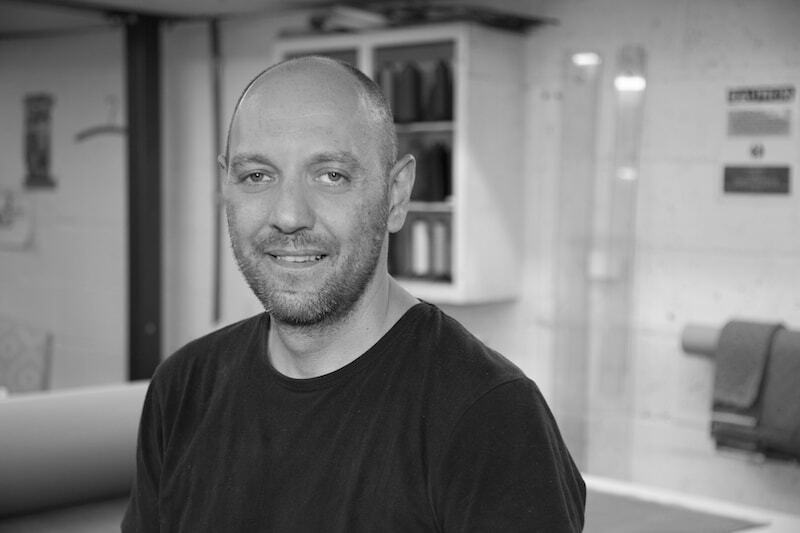 In 2004, Steve moved to London to further pursue his love and passion for Interior design and classical architecture while working with some of London’s leading interior designers. His in depth understanding and knowledge of conservation, antiques and restoration while working with The National Trust and English Heritage on various projects have earned him a well deserved reputation. 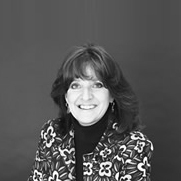 Joanna Wood is an internationally acclaimed interior designer with over 30 years of experience in the world of interior design. 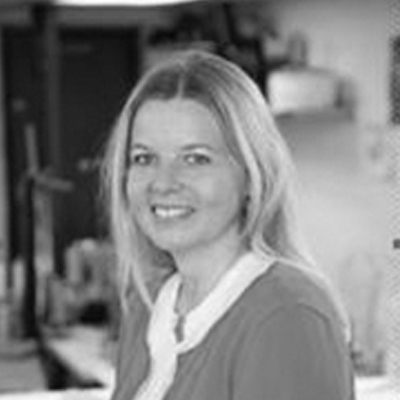 Renowned globally for her unrivalled expertise, creative eye for detail and specialist design knowledge, Joanna has firmly established herself as one of the UK’s leading authorities in interior design. Joanna’s approach to interior design sees her deliver a bespoke design narrative for every project, meaning that there is no project she hasn’t turned her hand to. Her talent for translating a client’s brief into a remarkable scheme has seen her cultivate a varied portfolio of both contemporary and traditional properties, working with clients all around the world. Joanna’s impressive project list also includes a thatched folly on a lake in Gloucestershire, a Christopher Wren Pavilion at Hampton Court and an olive grove in Cannes. Her ever expanding expertise stretches far and wide, with more unusual commissions including interior design for an aeroplane, Rolls Royce and horse box. Pavlos joined Lawson Wood in 2016. Preserving the tradition which passes on the art of upholstery from generation to generation and counting over 20 years of experience within traditional techniques in the family business and 5 years in managerial position in multinational environment; all the above have contributed to lead our upholstery team. With a degree in Art and Design and 15 years’ experience in the education industry, Justine has bought a wealth of experience to Lawson Wood by ensuring a smooth running of the workshop between management and craftsmen. As well as the day to day financial account management, Justine has a dab hand when it comes to motivating and supporting the rest of the design team.